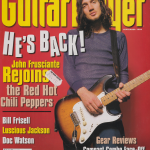 Red Hot Chili Peppers fansite, news page and forum with dedicated RHCP magazine scan and articles section featuring Anthony Kiedis, Chad Smith, Flea Michael Balzary, Josh Klinghoffer and John Frusciante. 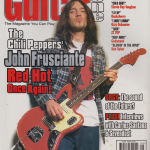 RHCP Current news: Anthony Kiedis and a story about his bedtime babysitting with Cher has made it into the current edition of Q Magazine’s 120 best rock stories article. Check out the details HERE. For everyone going to see RHCP in Manilla, have a brilliant time! My friends Francis and JMS are going to be there so watch out for two idiots (and maybe a pineapple?!) seriously rocking out! Francis tweeted to Flea a couple of years back about seeing the band in the Philippines and was amazed when he got a reply saying the band should play there… I’m so happy for you both that it’s happening and for everyone else attending! I know a lot of you have waited so long to see the band. BTW We’d love to see any photos! Finally, this site… I’m really sorry about the pauses- real life just keeps getting in the way and I’ve been having issues over my site domain names but hopefully all is sorted now and I can get going again! 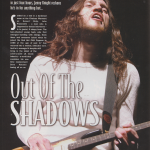 All outstanding comments have been approved, new plans are being made for the content of the site and to celebrate the return as a kick off, I’m uploading all of my magazine scans that are outstanding. 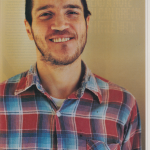 I have some more to add but I’ve kicked off with a massive upload of John Frusciante articles thanks to the wonderful Stephen Mahon who donated his RHCP magazines to my collection for us all to share. 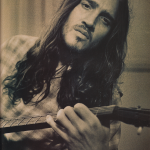 (For a full list of the John Frusciante articles we have, please check out his band member page HERE). 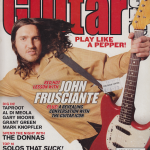 This entry was posted in John Frusciante, Red Hot Chili Peppers, RHCP General by Squitherwitch. Bookmark the permalink. 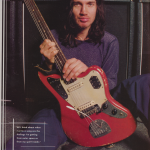 I've been a RHCP fan ever since I heard Under The Bridge way back in the mists of time. I brought BSSM and then their other albums but RHCP were just another band I listened to (I was a massive GNR fan at the time) but that changed once I heard Californication! 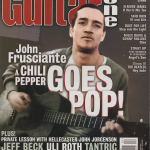 I've been involved with the online RHCP scene since 2006, getting more heavily involved as time passed, and eventually the time was right to set up my own website dedicated to the band and thus, TheChiliSource was born. 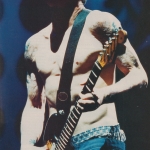 Since then I've also set up AnthonyKiedis.net along with various Twitter, Facebook & Tumblr pages connected to my websites and RHCP.